The election of 2019 will long be remembered. 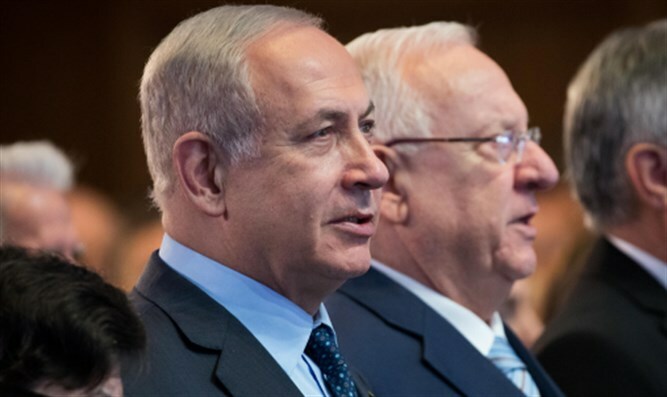 Not only for Prime Minister Netanyahu's fifth term in the job, but also that the Central Election Committee under Judge Hanan Melcer has not yet learned how to control and supervise the voting and how to conduct the count. It was a "shameful shambles". Also: An expert's view on the pressing problem for the next government. The neutralization of Gaza. How: Walter sees the effect of US domestic policies of their legislature on Jews in general and on Israel in particular. Hear: An outsider's view on Israel's entries for the recent and coming Eurovision Song Contest. Plus: A disturbing report from today's Germany.